Why is what we offer so special? 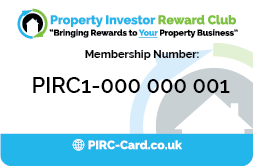 PIRC is an exclusive membership club for property traders, investors and landlords which gives you immediate access to discounts from all the suppliers you need in your property business. Benefit from EXCLUSIVE rates on everything from building materials to solicitors’ fees. You also earn cash back and rewards with every purchase. It couldn’t be simpler to join.  Simply get a referral code from your local Property Networking Group and use this to sign up online. You will receive your unique membership number to begin making BIG savings on all your property-related purchases. Quote your membership number when ordering and automatically get the exclusive discounts we have negotiated with suppliers.